Oshawa, Ontario — Builterra (owned by AEC Solutions, Inc.), a civil engineering software provider, announced that its contract administration platform has been adopted by more than 40 of North America’s leading municipalities and civil engineering consultants since its launch in 2016. Its early success will pave the way for a planned growth strategy leading into 2019. Now just halfway into its third construction season, the Builterra platform has won over engineering and construction teams in Canada and the United States at AECOM, Aecon, LeoTerra Development Inc. (North Carolina), GHD, RV Anderson, S. Llewellyn & Associates Limited, Wood Group PLC, WSP (Kelowna) and large municipalities including Region of Waterloo, City of Vaughan, City of Grand Forks, N.D., and more. Its clients have successfully delivered more than $1 billion in infrastructure construction progress reporting and payment certification. With the Builterra platform, field inspectors, project managers, engineers, contractors and owners are saving time, money and frustration by adopting a solution that reduces reporting time, improves report accuracy and expedites payment approvals. From building a tender (bid) direct from within CAD to acquiring alignment station and offset from the geo-located inspection, Builterra is completely integrated with infrastructure design models. 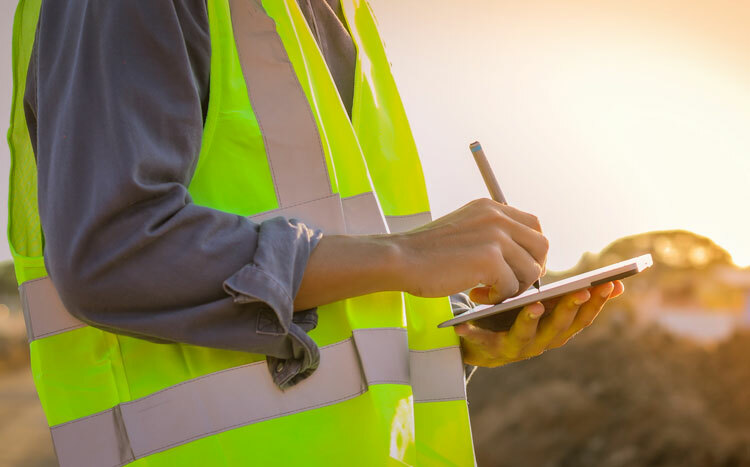 Builterra streamlines and standardizes key contract administration workflows including field inspection and reporting, design take-offs and cost estimating, bid preparation and analysis and progress and payment certificates. Further to Builterra’s growing list of satisfied clients, the company has signed distribution partnerships with Managed Design (recently acquired by U.S. CAD, a leading U.S. BIM Consultant and Autodesk Platinum Partner) and eSolutions Group (provider of industry standard eProcurement solution bids&tenders).